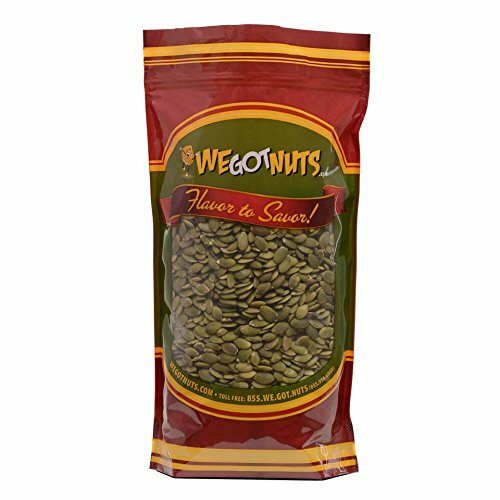 Buy pepitas/ no shell pumpkin seeds only from We got Nuts because we believe the in quality nuts and our valued customers are our priority! Our philosophy has not changed, serving the freshest savory snacks will always remain our top priority. We welcome you and we are sure that you will be delighted with our amazing products. We truly appreciate your business.